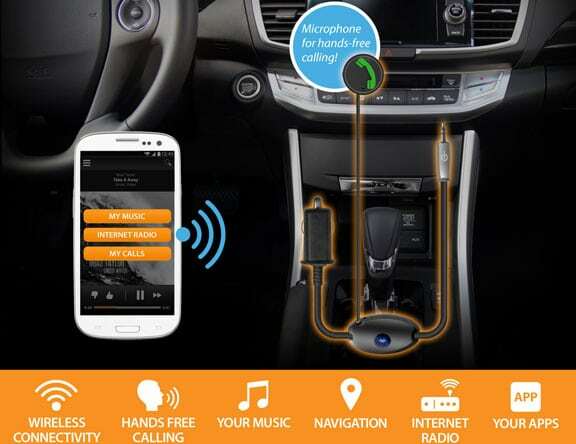 Bluetooth technology lets two devices communicate wirelessly with each other. 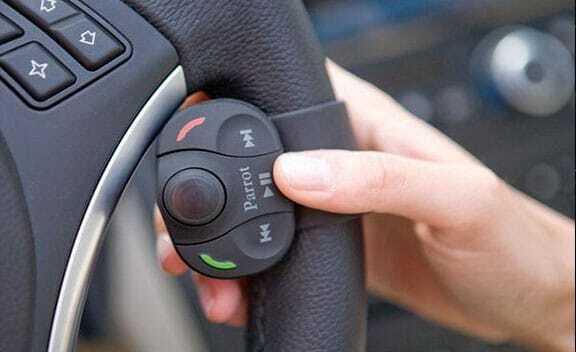 It’s most commonly seen in the form of hands-free ear pieces for cell phones and in wireless speaker systems. 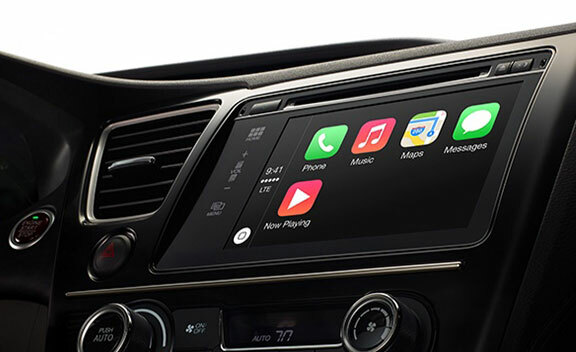 Another option for your car is to install a new car stereo that includes several of the latest features such as Carplay, Android Auto, Bluetooth streaming, navigation, Satellite radio & even Siri control.